6.5 oz. shoe with dual mesh upper with zephtex™ overlays. 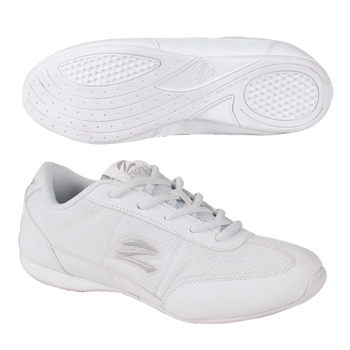 zephzlite™ heel wedge, molded thermoplastic heel counter and turbo dry™ lining. Sleek, low profile curved last with a new sole design and stunt heel™ . Cleanable with soap and water.